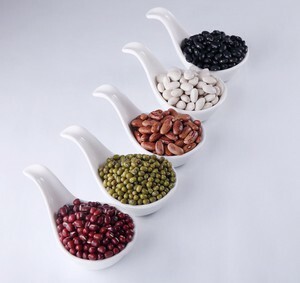 1/2 cup of dry legumes = 1 (15 oz.) can of beans, after dry beans have been cooked. 1 1/2 cups of cooked legumes = 1 (15 oz.) can of beans. This amount fits nicely in a pint jar with a little bean broth.